Craig Speers will be taking on his new position today. The City of Trail is pleased to announce that Craig Speers has been appointed Trail's new Utilities Superintendent. Speers, currently a Journeyman Mechanic with the City’s Public Works Department, will assume his new role on Dec. 3. Trail Mayor and Council are supportive of this appointment, and Speers said he is looking forward to working with the city’s crews, management and serving the community of Trail. 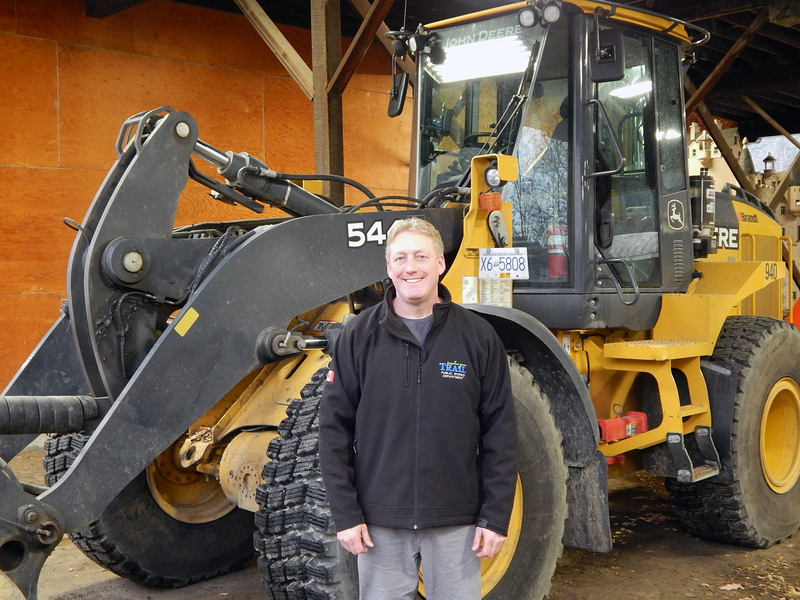 Speers grew up in Salmo, BC and later went to Caribou College in Kamloops to take an apprenticeship program where he obtained his red seal heavy-duty mechanic certificate. He also has training and certificates in equipment operating, health and safety for managers, risk assessment, site supervision and customer base management. Speers moved to Fruitvale in 2001 and has lived in the Greater Trail area for the past 17 years.